Odd Kidd Creations • View topic - Ammaco freestyle pro chrome frame. Ammaco freestyle pro chrome frame. Re: Ammaco freestyle pro chrome frame. You sent it yet Jano? Jano_OddKidd wrote: I have 2 which are working and road worthy which are a Haro f3 series thats what you would of seen at the shows. Then i have a mongoose which is bright pink and black. GT performer angled frame with rear stands built into frame. So far i have for it. Ive got a nice pirahna frame if you wanna buy it? Its green and in good nick, ill upload a pic on da weekend if u want? I dont really want to be buying anymore frames. I will buy parts to get another one of mine built tho. 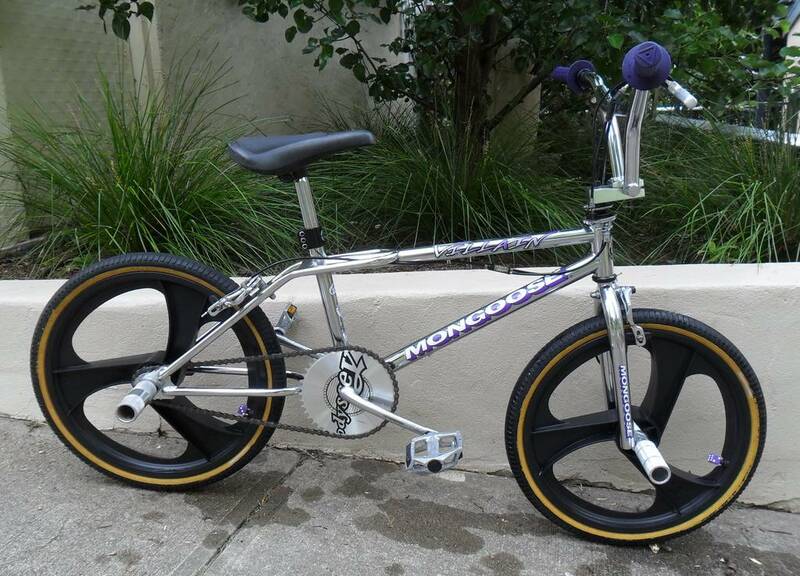 Id like to build the mongoose next so need a few parts for it like DK stem, lean back post etc if you have any spare? Click sig for parts section. no time or the parts cant find what i want easy so put it to the back of the list of things to do lol. If you come up with a DK head set or pretty much anything that will fit and the right years will do.... I did put a wanted up somewhere?